WOF: Project Spartan, MS Edge, would you use a Microsoft browser again? Before you call us out, because after all you might be using Internet Explorer as you read the headline above, let's not forget IE was at one time the dominant player with over 90% of the browser market, but that was a decade ago. Browser stats from monitoring firms will place Chrome as the undisputable leader in the desktop market, and looking at TechSpot's audience we found just the same: Chrome is used by 49% of our readers, Firefox sits at 16%, Internet Explorer 9%, Safari 7%. These figures include mobile apps of the respective companies. But let's be honest. On one hand, desktops are losing to mobile in terms of overall usage. On the other, most modern browsers work pretty well already, so why switch over? If you can forgive the stereotype, most Chrome users tend to favor the browser because of its speed and seamless updates, except for those who are long time Firefox users and love their add-ons, or don't like Google sniffing around your business. Then there's a much smaller group of users who still use IE, whether it's because they like it, they have to, or don't know any better. And even a smaller group, who prefer Opera or run Safari on a Mac. We already asked you last month about your browser of choice. Today's question is a very open-ended one... What do you like about your browser? Is that where you spend most of your computing time? 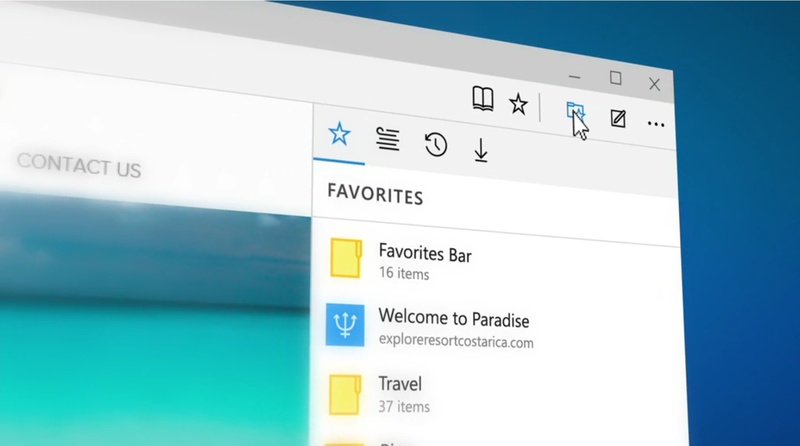 What would it take you to switch and, would you use a Microsoft browser again?